Leading antibody researchers at the University of Southampton, under the direction of Professor Mark Cragg, Professor of Experimental Cancer Research and Director of the Cancer Pathway Integrated Postgraduate Programme, today announce a three-year research collaboration with BioInvent International (OMXS: BINV). The collaboration, also involving Professor Martin Glennie and Dr Stephen Beers, is aimed at developing new immunotherapy treatments for cancer by targeting regulatory T cells (T regs). The program builds on the clinical successes of antibodies to so called T cell checkpoint inhibitors. The collaboration aims to develop novel antibodies and targets that are more specific for the cancer-associated T regs. This collaboration is separate from two existing research programs in place between the University of Southampton and BioInvent. Terms of the collaboration are not disclosed, noting that BioInvent will have the option to license any promising results for further development and commercialisation. Under the agreement, both parties will contribute to intellectual property generation. 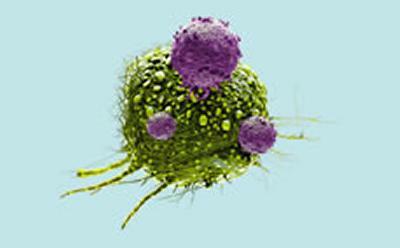 BioInvent has the capacity, through the F.I.R.S.T.™ platform, to generate a large number of T cell depleting antibodies. 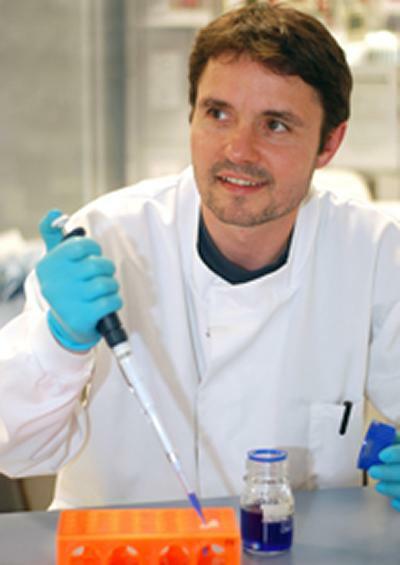 The University of Southampton has unique capabilities to test and evaluate potential lead candidates in several advanced in vitro and in vivo models. The collaboration between BioInvent and the University around n-CoDeR® antibodies targeting human T regs for cancer therapy utilises the strengths from both groups. Professor Cragg commented: “We look forward to building on the strength of our collaborative relationship with BioInvent, which should allow us to remain at the cutting edge of antibody immunotherapy for the benefit of cancer patients worldwide. Both clinical and preclinical data suggests that depletion of T regs can result in efficient anti-tumor T cell responses and tumor eradication. However, current T cell targeting therapeutic antibodies and checkpoint inhibitors were developed based on their abilities to block inhibitory signals. Novel, as yet unidentified targets with broad expression on regulatory T cells in different cancers, such as melanoma and lung cancer, and antibody formats with superior T reg depleting activity may have greater activity. “We are especially pleased to be undertaking this additional research collaboration with the team at the University of Southampton. This esteemed research centre and its renowned clinicians are experts in the fields of immunology and oncology and are at the forefront of unlocking the potential of therapeutic antibodies,” said Björn Frendéus, PhD, Chief Scientific Officer of BioInvent and honorary Professor at the University of Southampton.